I don't know about you but I can attest that I so dearly love lentils and this week will witness me featuring most of lentils recipes. 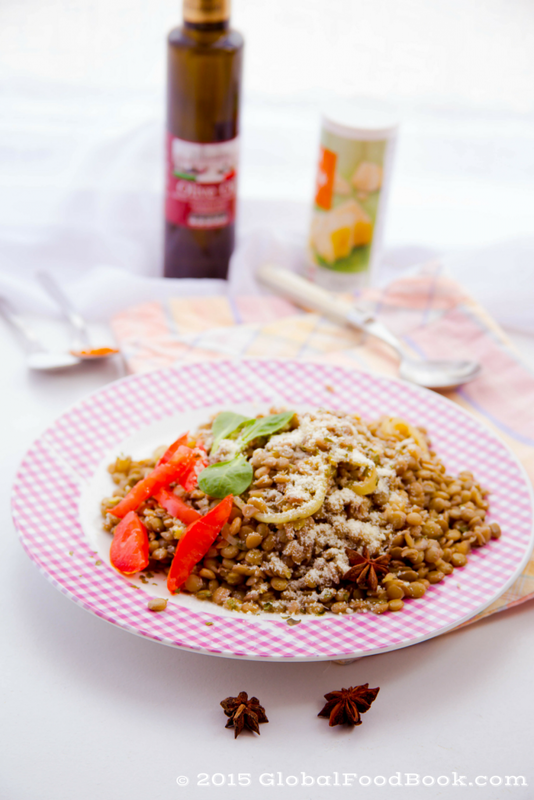 For lentils fan like me, join me in the ride as we unravel some interesting and mouthwatering lentil recipes while lentil haters are encouraged to sit back and enjoy the recipes because I have no doubts that you will definitely be converted to start enjoying it soon. 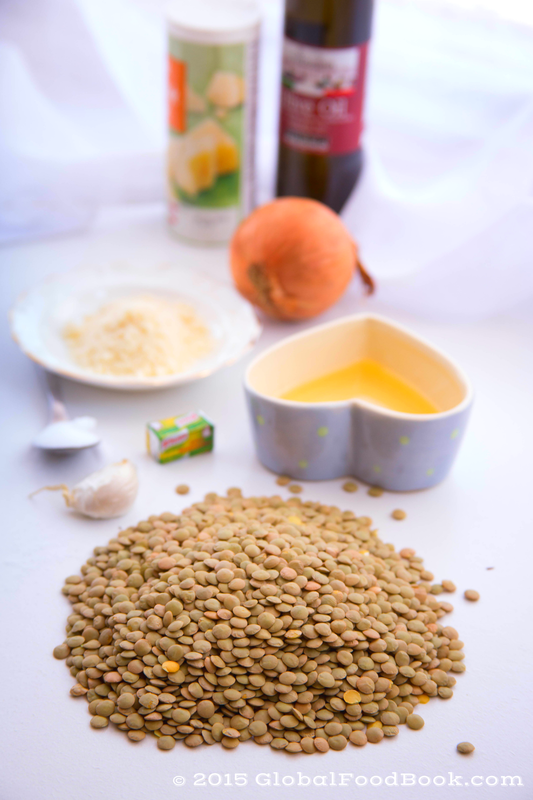 Lentil, botanically known as Lens culinaris is an annual plant of the legume family that is categorized as a pulse. It's seeds are lens-shaped in appearance, which optimally grow in pods. Lentil is an ancient plant dated as far back as 9,500 to 13,000 years ago and it usually has varying sizes with diverse colours of green, red-orange, brown and yellow. This seed is a highly sought after food because it is packed with numerous nutrients such as dietary fiber, protein, iron, folate, phosphorus and thiamin. Just like beans and other leguminous seeds, the lentils are highly proteinous and nutritious with low levels of easily digestible starch. 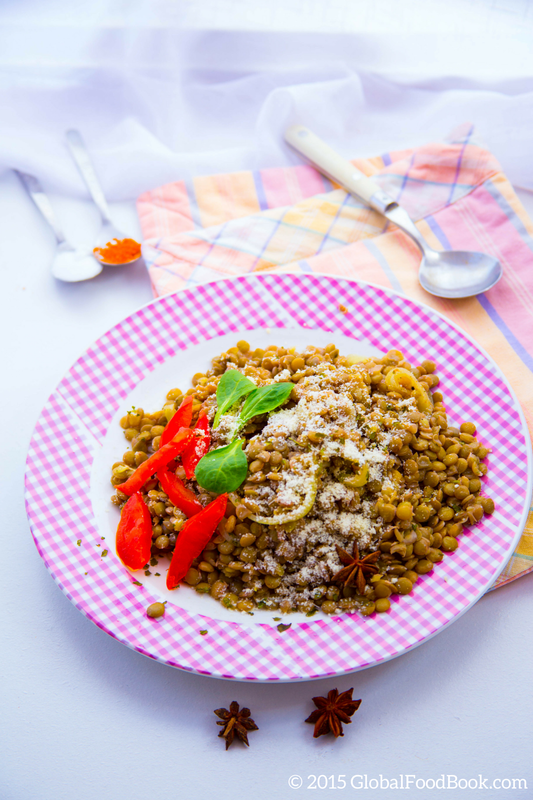 There are many types of lentils such as green lentils, decorticated lentils (petite golden), macachiados/Mexican lentils, French puy lentils, beluga lentils, tan lentils, decorticated yellow lentils, eston green lentils and masoor lentils etc. I can go on with listing the different lentils but that would be some other time. The seeds can sometimes be soaked overnight before cooking depending on the recipe but this particular recipe doesn't require such technique. Normally, I prefer buying lentils that the husk had already been removed, because it saves time and energy for me. Lentil recipes are very common in the Mediterranean, Middle East and Asia. Honestly, this easy cheesy lentils recipe is a super easy one because the lentils only require moderate cooking. Packed with flavour and taste, this is a dish you can't afford to miss. This recipe is always on my winning list and I think this week will witness me preparing more lentil dishes. I hope you sit back and watch as I unfold more lentil recipes in my upcoming posts. Wash and add the lentils in a pot, add water slightly above the lentils with the onions and a pinch of salt then cook. When the lentils are about to get done, add the remaining ingredients except tomato, fresh herbs and cheese. Then turn down the heat, cover the pot and allow to simmer until tender. Allow the liquid to be fully absorbed otherwise drain off excess water. Stir properly and bring down from heat. Dish out the cooked lentils in a clean plate then sprinkle grated cheese over the lentils. Serve warm, garnished with sliced fresh tomato and fresh herbs.